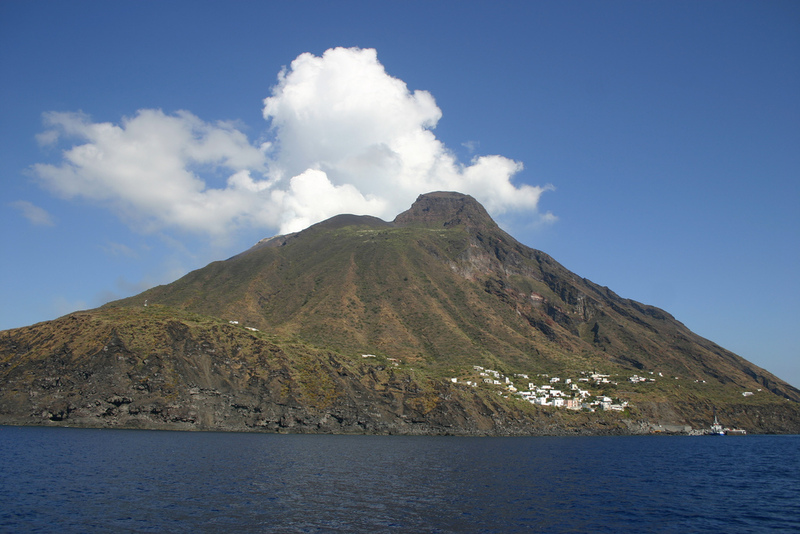 The Aeolian Islands/in italian le Isole Eolie or Isole Lipari forms a volcanic archipelago that consists of 6 islands: Lipari, Salina, Vulcano, Stromboli, Filicudi, Alicudi, Panarea. The arcipelago has two active volcanoes. They are situated in the Tyrrhenian Sea, north of Sicily. 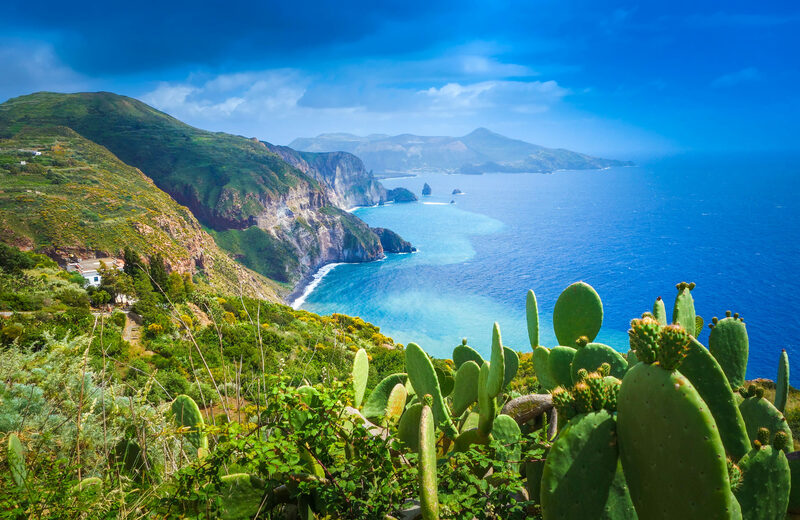 In this article, however, we are going to talk about how to reach the Aeolian Islands from ports of Palermo, Messina, Reggio Calabria and Naples. Liberty lines offers the connection between Palermo and the Aeolian Islands with the hydrofoils. Hidrofoils leave once a day (summer 2016). Alicudi island is the closest island to Palermo, it takes only 2 hours to arrive there. with the hydrofoils. Hydrofoils don’t leave for Filicudi e Alicudi. 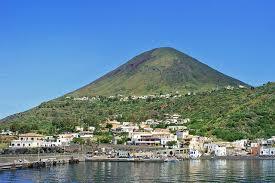 Stromboli, Salina and Vulcano are situted closer to Messina than other Aeolian islands, it takes around 2 hours to get there. Liberty lines offers connections between Reggio Calabria and the Aeolian Islands only with hydrofoils. Hydrofoils don’t leave for Filicudi and Alicudi. Hydrofoils leave only once a day (summer 2016). Salina and Lipari are two islands that are situated closer to Reggio Calabria than others, you need 2 hours to reach them. Siremar offers night connections between Naples and the Aeolian Islands with ferries. Average journey time between Naples and Stromboli (that is the closest island to Naples) is 10 hours, whilst between Naples nad Vulcano (that is the futherst island from Naples) is around 15 hours. You can book tickets on the official website of Siremar. 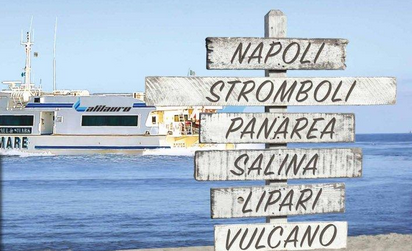 SNAV offers daily connection between Naples and the Aeolian Islands from 28.05 till 10.09.16 with high speed ferries. Ferries leaves from porto Mergellina in Naples. The price is around 150 EUR. Alilauro offers connections between Naples and the Aeolian Islands from 01.06.16 to 11.09.16. 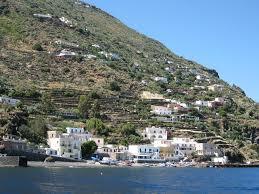 Ferries do not leave for Filicudi and Alicudi. In Naples ferries leave from porto Mergellina. The ticket price starts from 100 EUR. The trip takes only 6 hours.